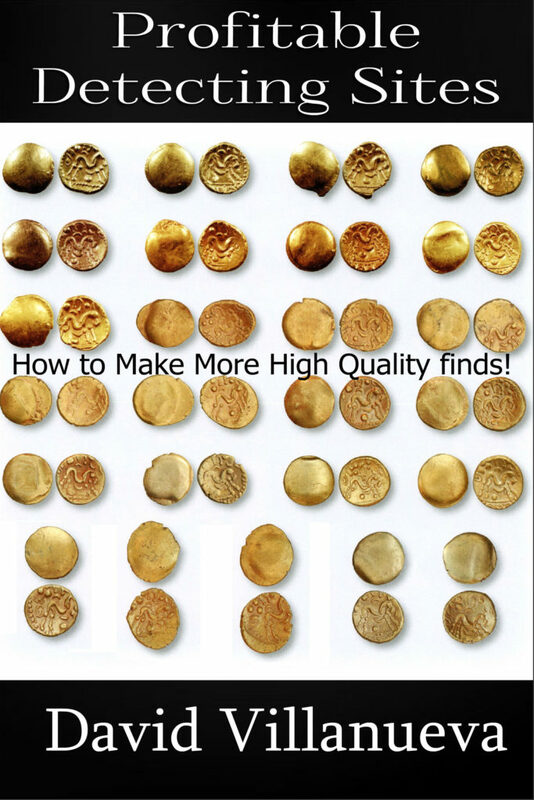 How to Find Profitable Detecting Sites and See Your Finds Rate Soar! If you habitually hunt where nothing much ever happened then you can only expect your finds bag to contain - nothing much! To make good finds consistently you need to hunt sites where people have lived, worked, played or congregated in the past and this FREE illustrated E-book shows you clearly those profitable detecting sites you can easily locate in your neighborhood. Research is the key and here the best types of sites to research are described in detail. Discover where the wealthy lost their money and valuables for you to find. How to profit from water, while keeping your feet dry. Copyright - True Treasure Books.